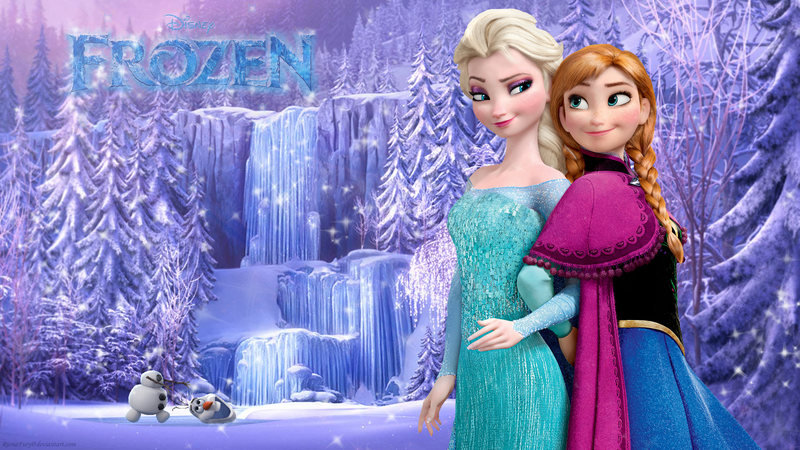 La Reine des Neiges Sisters. . HD Wallpaper and background images in the Princesses Disney club tagged: photo disney frozen elsa princess riona fury anna olaf sisters. This Princesses Disney wallpaper might contain jacuzzi, bain à remous, robe de cocktail, gaine, robe de dîner, formel, robe de soirée, and formelle. 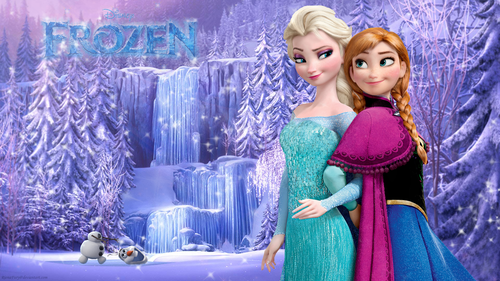 they are best sisters I never seen the movie ever. haut, retour au début 10 Disney Princess Super Powers!! !